Why go? 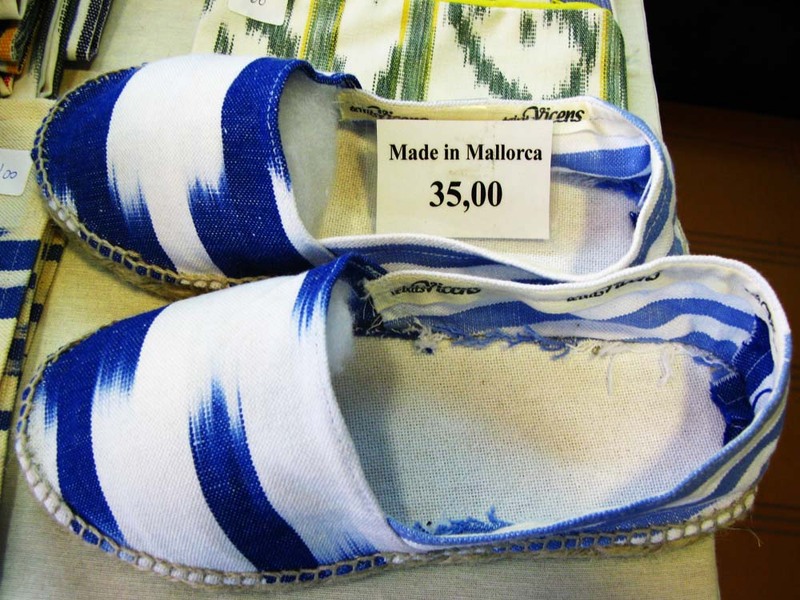 Because Mallorca delivers. This small and sunny island has great beaches, clear waters, plenty to see and do, and there’s lots of flights from the UK. 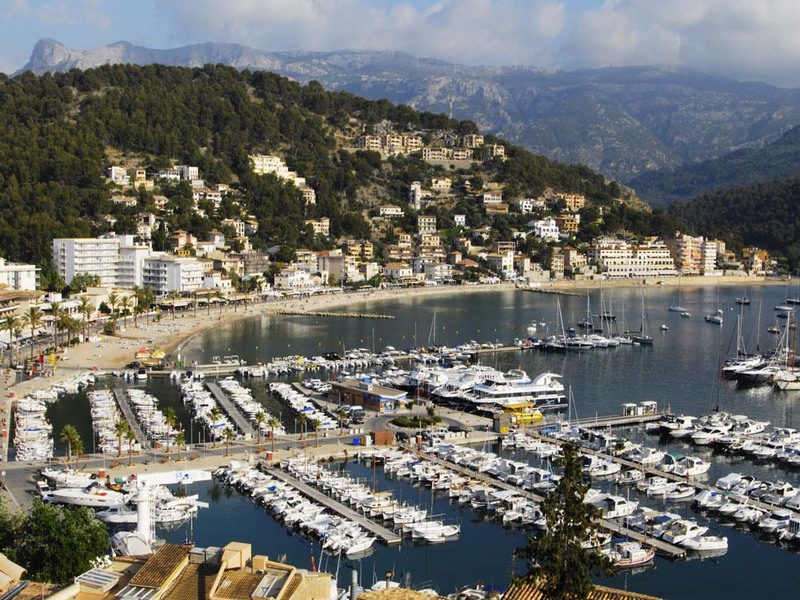 Port de Sóller, on the northwest coast, is a large sandy bay dotted with fishing and pleasure boats. Backed by the dramatic Serra de Tramuntana mountains, it’s an easygoing spot that works well whether you want to use it as a base to explore or just relax with some freshly grilled sardines and a glass of vino. When? September and October are good months to visit, when the kids are back at school, life is more tranquil, but the weather’s still warm. 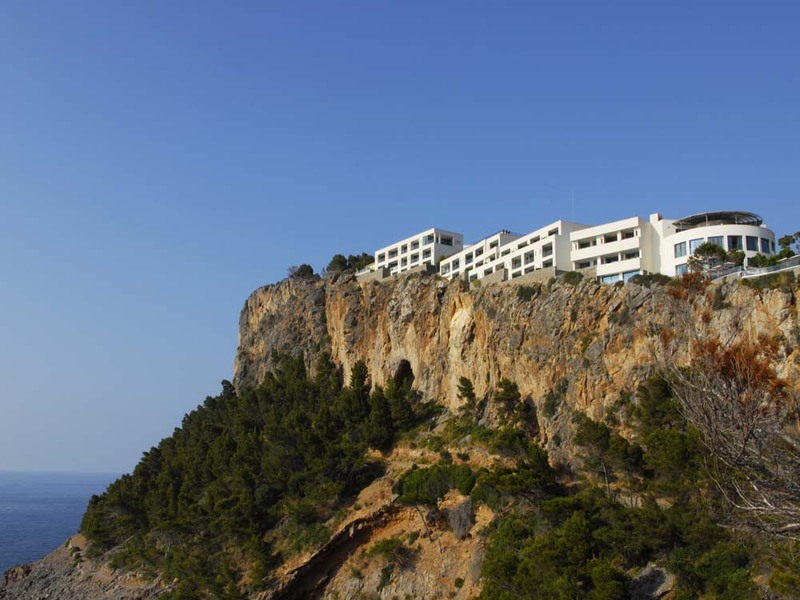 Stay at: Built on the cliffs with fine views to sea and mountain, the five-star Jumeirah Port Soller Hotel & Spa (from £328 with breakfast in September, jumeirah.com/mallorca) is a long and initially confusing jumble of eleven buildings that rise to three storeys. There are two pools (one heated) and lots of different spots to lie in the sun, and the 121 rooms have a smart and contemporary style. The Talise Spa offers a handful of complimentary pilates and zumba classes through the week, and there’s an indoor/outdoor pool and hammam. Treatments range from a 30-minute olive seeds scrub (£58) to a five-hour Mediterranean essence ritual (£153) including a citrus body wrap. Note that the hotel closes on 8 November till mid-March. Dine at: Port de Sóller is well known for its prawns, while the Sóller valley is famous for its oranges which were once exported to the court of Louis XIV. Mallorcan wines are well worth trying, including the rosé (look out for the Son Bordils label), and there is good fresh fish, although it is pricey. Bear in mind that they dine late here, but there’s always the option of tapas as an alternative or to keep you going. Dining choices at the Jumeirah Port Soller Hotel include Es Fanals, on the uppermost level, which specialises in Spanish and Asian tapas; or lower down there’s Cap Roig with a Mediterranean menu – a grilled fish platter with saffron risotto costs £22. Both get busy so book ahead and pick your table as some are definitely better than others. Breakfast is also served here, an excellent buffet that includes delicious orange juice (as you’d expect), cava and local treats such as Menorcan cheese and peach jam. Alternatively, it’s an easy walk down the hill from the hotel to Port de Sóller harbour where there’s plenty of dining options (however, after a good meal you may want to take a cab back…) Check out Nunu (nunurestaurant.com), an all-white affair on the promenade with keen service and daily specials. If you like a panoramic view, lunch-only Es Faro (restaurantesfaro.com) is round the other side of the bay, and if you visit Sóller you should go to the covered market, buy some fish or seafood, then get it cooked there and then at the adjacent Bar Mercat – delicious! You really must: Port de Sóller is made for a wander, with a gently sloping beach with safe swimming and a happy family atmosphere. The port is linked to the inland town of Sóller by an open-sided vintage tram (trendesoller.com) with orange carriages and slotted wooden seats. It’s touristy but worth the 20-minute ride as it rattles through the citrus groves, vineyards and back gardens. You can then connect with a historic train that continues into Palma, the island capital, and make a day of it. 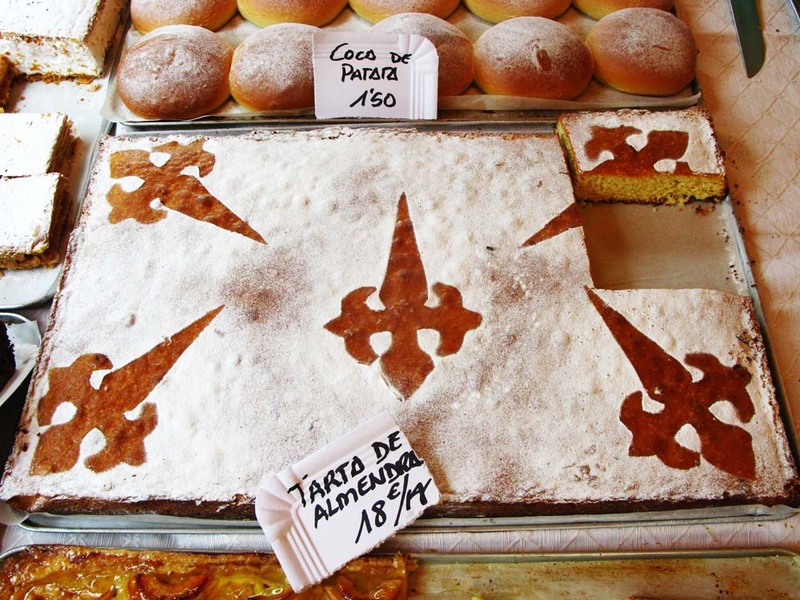 On Saturday morning there is a cheerful market in Sóller, which is worth catching – good buys are local honey, breads, fruit and fig cakes, so think picnic. The town has cultural riches in the shape of the Modernista Església de Sant Bartomeu and Banco de Sóller buildings (both in Plaça de la Constitució), a free exhibition of Miró prints and Picasso ceramics in the railway station, and Ca’n Prunera (closed Monday, canprunera.com), a gorgeous Modernista home that is now an exquisite museum filled with art (Cezanne, Gauguin, Diego Rivera, Man Ray…) and furniture. If you want to get active, Tramuntana Tours (tramuntanatours.com) is based in Port Sóller and offers many ways to do this, including hiking, biking, kayaking and canyoning. Bring home: Woven baskets with leather trim, espadrilles, olive oil, wine, oranges… Look out for roba de llengües (cloth of tongues), a distinctive striped and patterned Mallorcan fabric used for bags and home furnishings. In Sóller, Fet a Sóller (Carrer de Romaguera 12; fetasoller.com) has a good range of local products, with another branch in Port de Sóller (Passeig Es Traves 9). Book now: For the many flight options to Palma see whoflieswhere.co.uk. 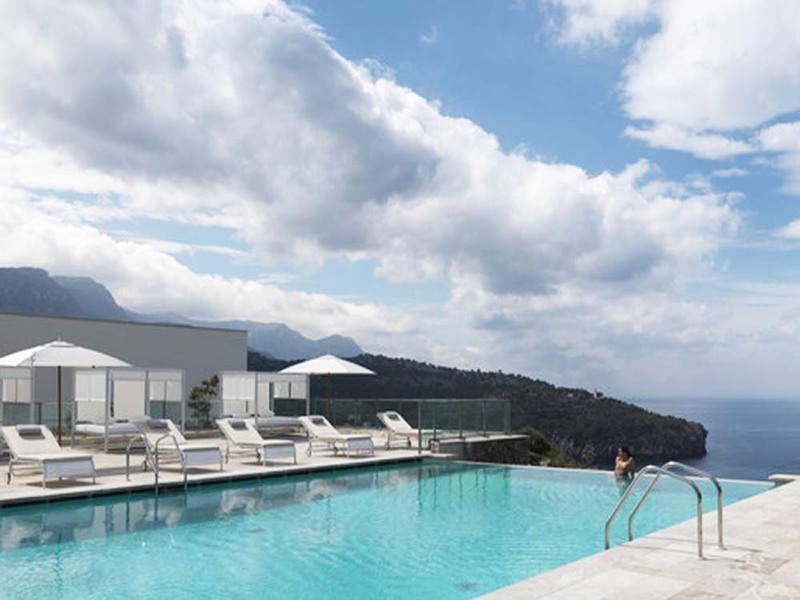 Transfers by taxi from Palma airport to Jumeirah Port Soller Hotel & Spa take 30 minutes (£44 one-way if booked through the hotel); for car hire options see carrentals.co.uk. Elegant Resorts (01244 897515; elegantresorts.co.uk) offers a three-night break from £1,025 per person, including flights from London Heathrow with British Airways, UK airport lounge passes, transfers and breakfast. Info: Mallorca (£13.99; Lonely Planet) covers the island, useful websites are seemallorca.com and balearsculturaltour.net.